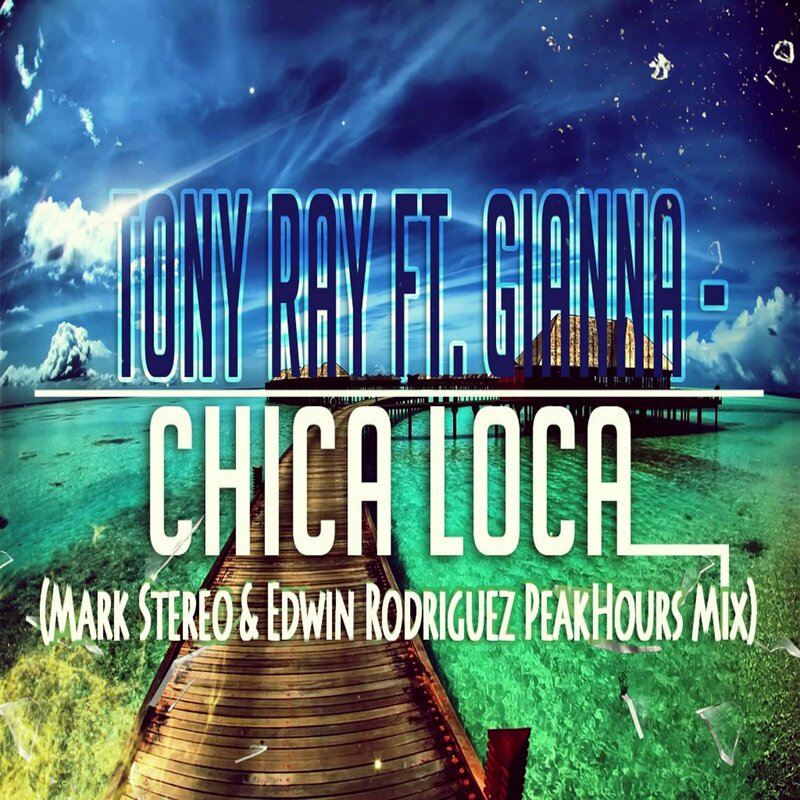 HOUSE Y CIRCUIT MEXICO: Tony Ray Ft. Gianna - Chica Loca (Mark Stereo & Edwin Rodriguez PeakHours Mix) EXCLUSIVA.!! 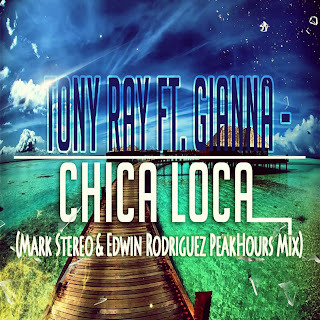 Tony Ray Ft. Gianna - Chica Loca (Mark Stereo & Edwin Rodriguez PeakHours Mix) EXCLUSIVA.! !